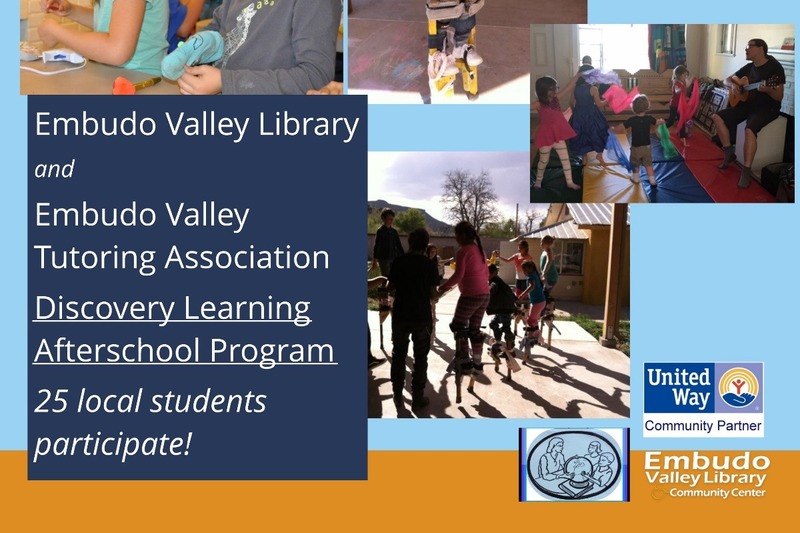 Embudo Valley Tutoring Association collaborates with the Embudo Valley Library to deliver an Afterschool Program for Dixon and Embudo Valley school children. Students are treated to afternoons of exploration based activities-often with scientific, cultural, or artistic themes, complete with snack and playtime. 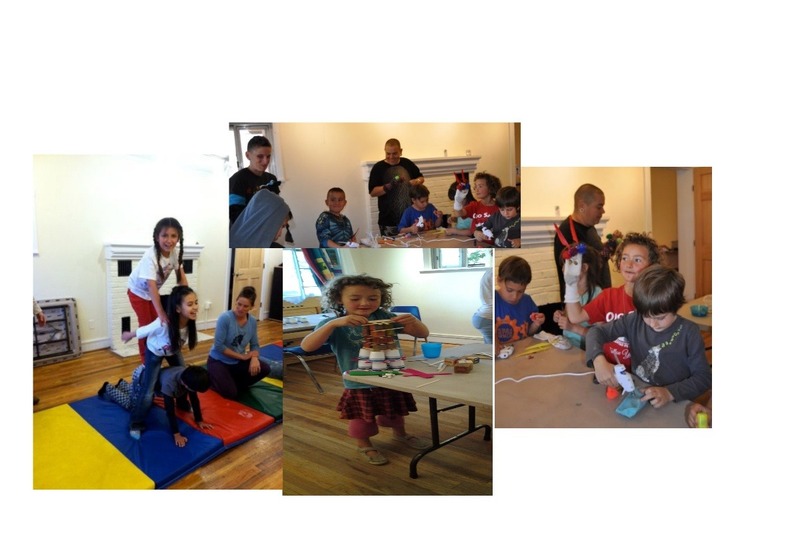 The program has grown in popularity and often 20 children will attend for an afternoon of discovery learning! Parents and families benefit by having their children cared for in a learning rich and safe environment for a few hours after school until work schedules allow them to pick their children up for the evening. EVL pays for the director and EVTA funds the assistant. EVTA is seeking to raise monies to continue to provide a consistent assistant to the director, Sandy Romero, to help deliver quality, fun experiences and supervise and manage 20 children!! A mere $30 donation covers the hourly cost of the assistant for 1 afternoon of the EVL-EVTA Afterschool Program! Unfortunately a grant EVTA was counting on to fund the assistant is not available at this time, and so we are turning to the community for help. We need to cover 36 weeks of the program with two afternoons per week. 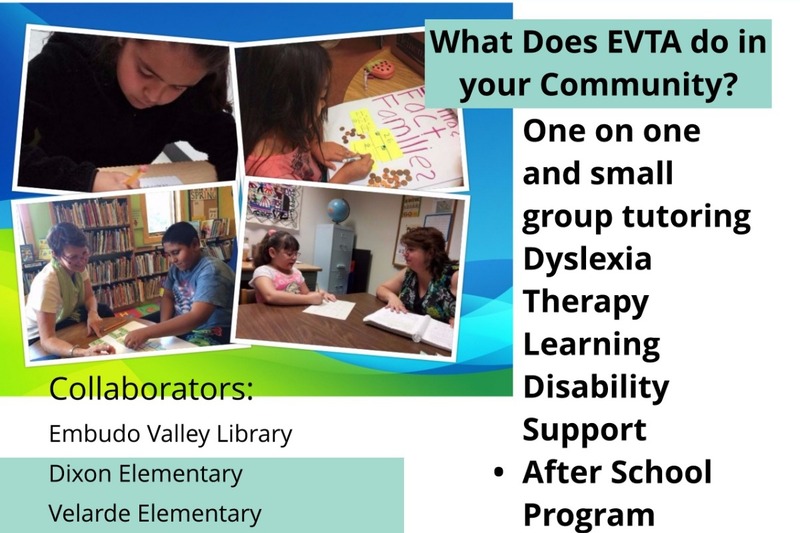 Please consider donating $30 to cover an afternoon of the EVTA assistant's support of the program and to maintain this valuable service to Dixon/ Embudo community children and families! Any excess of funds received will be given to the EVTA-EVL Afterschool Program for the purpose of purchasing supplies and snacks for the kids! Thank you to all for the generous #Giving Tuesday donations! 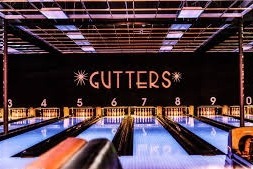 Just an FYI-Gutters gift card may be taken--need to verify with latest donor. Still remaining are the $100 Vivac Winery certificates in exhange for a $100 donation. The Kilborn Pottery Certificate is now taken-but I have an unused $100 gift card to Gutters in Taos for the first donor to donate $100 or more to Embudo Valley Tutoring Association starting now! Be sure to message me your email-so that we can connect to hand over the gift card! 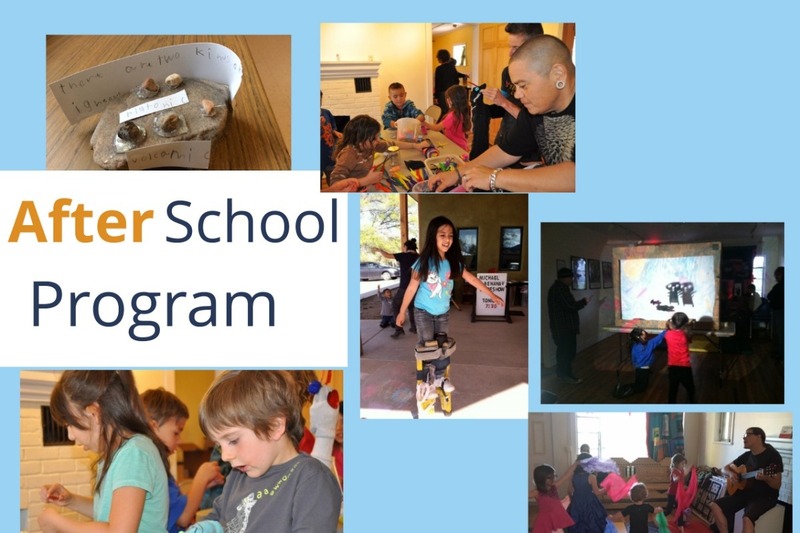 Support the expansion of the Dixon EVL-EVTA After School Discovery Learning Program. Now 4 days per week, the program provides enrichment learning in science, heritage, and the arts as well as homework help and a nutritious after school snack! 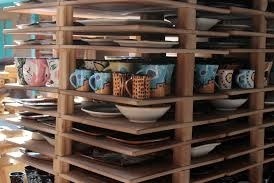 Donate $100 and receive $100 worth of pottery from Kilborn Pottery in Pilar!